Go ahead and type 2012 into google images and click search. 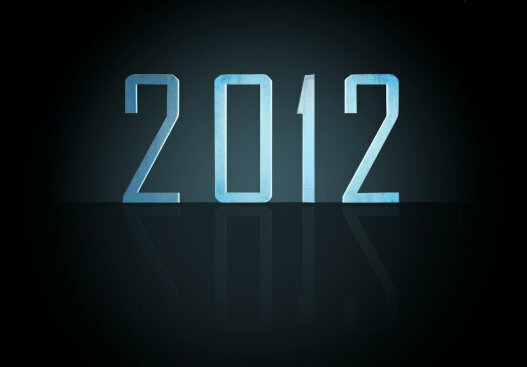 Destruction of the Earth, perpetual darkness, that awful movie 2012 – yes everyone Happy New Year to you too. If it was up to Google images we will not make it through the year. But let’s remove ourselves from unfounded apocalyptic prophesizing and talk about something we can control – music released in 2011. To all of the readers that have helped us eclipse the 500,000 view mark, thank you. I started writing this blog during my Junior year at Binghamton University and it has followed me into the “real world.” This blog truly means a lot to me and I appreciate everyone who reads it (even if we disagree and argue in the comments section!) I hope that I can continue to bring you fresh, interesting content in 2012 (until we all die in some fiery Earth-wide explosion of some kind). 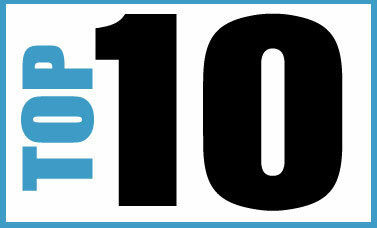 So…moving right along for the first time in 2012, the top 10 songs of 2011 countdown went by incredibly quickly. It is always such a pleasure counting down some of the best songs of the year and I hope everyone enjoyed reading about great songs. In the vein of past countdowns, I will list the top 10 (in case you missed the countdown or want a quick reference guide) with the song and a small blurb from the article about the particular song. With that, let’s begin. There You Have it. Hope you enjoyed the countdown. Happy 2012.